the obsessive imagist | art, design, life: CALL YOPLAIT, STAT! 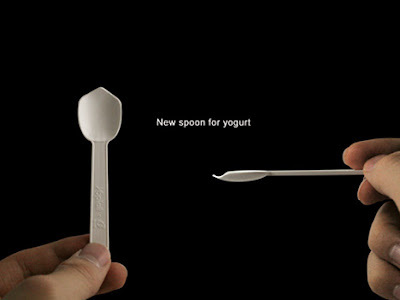 This spoon is genius! I am definitely an advocate of eating the last bit of everything . 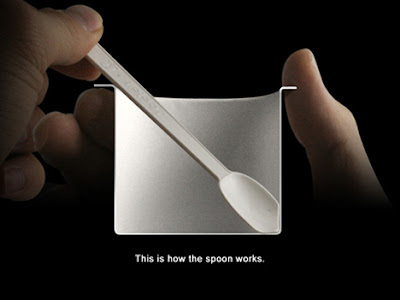 . . see more photos of this clever little spoon here. 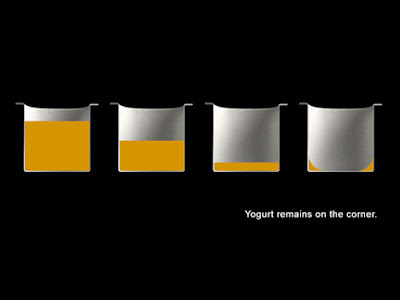 Now all we have to do is get this in yogurt lids . . .